Florida Orthopaedic Institute | Keeping you active. 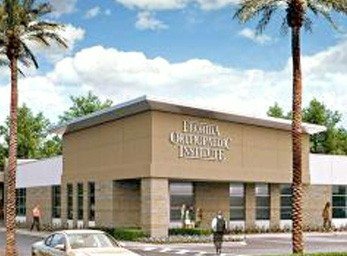 With 10 locations across the area (two with Urgent Orthopaedic Care), there’s a Florida Orthopaedic Institute location that’s right in your neighborhood. 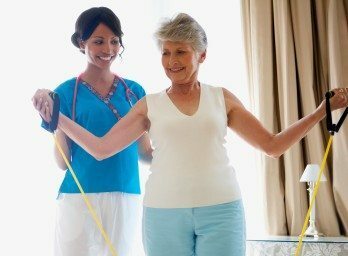 Our physicians are known nationally and throughout the world for their work in orthopedic treatment and have been named some of the best orthopedic doctors in America. Which Doctor best fits your needsArmaghani, Sheyan J, M.D.Baker, Christopher E., M.D.Barna, Steven A., M.D.Beatty, Ellen , M.D.Bernasek, Thomas L., M.D.Donohue, David M., M.D.Echols, Jr., Eddy L., M.D.Epting, Timothy C., D.O.Frankle, Mark A., M.D.Garcia, Michael J, M.D.Garlick, Grant G, M.D.Gasser, Seth I, M.D.Grayson, Christopher W, M.D.Gustke, Kenneth A, M.D.Hess, Alfred V., M.D.Infante, Jr., Anthony F, D.O.Jackson, Howard B, M.D.Lindbloom, Benjanmin J., M.D.Lyons, Steven T, M.D.Maxson, Benjamin J, D.O.Mighell, Mark A, M.D.Mir, Hassan R, M.D., M.B.A.Miranda, Michael A, D.O.Morse, Adam C, D.O.Nydick, Jason A, D.O.Palumbo, Brian T, M.D.Pappou, Ioannis P, M.D.Ramirez, Jr., John D., D.C.Reina, David A, D.C.Saatman, Donna A, M.D.Samad, Adil A, M.D.Sanders, Roy W., M.D.Sellman, Jeff E, M.D.Shah, Anjan R, M.D.Small, John M., M.D.Stone, Jeffrey D, M.D.Tresser, Steven J., M.D.Walling, Arthur K., M.D.Watson, David T., M.D.Weinstein, Marc A., M.D.Yi, Seung Jin, M.D.Zaffer, Syed M., M.D. We offer a comprehensive range of specialized orthopedic services. Regardless of the issue, if it involves the bones, muscles, or joints, we have an expert on staff who specializes in it.